The National Science Foundation awarded Socrates with a grant in recognition of its unique innovation and significant societal benefit. “The National Science Foundation supports small businesses with the most innovative, cutting-edge ideas that have the potential to become great commercial successes and make huge societal impacts,” said Barry Johnson, Director of the NSF’s Division of Industrial Innovation and Partnerships. 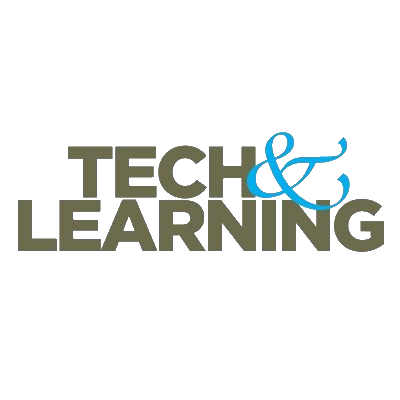 Tech & Learning has listed Socrates as 8th on its list of Top 25 Sites and Apps for STEM, for its cutting-edge new site where educators can seamlessly differentiate instruction through game based learning. Tech & Learning has also listed Socrates as 20th on its list of Top 25 for favourite learning tools for reading, where educators can seamlessly differentiate instruction through game based learning.